Silver, Roth & Associates, Inc. (SRA) is a Consulting Electrical Engineering Firm that has been serving the building and construction community in Southern California since 1954. 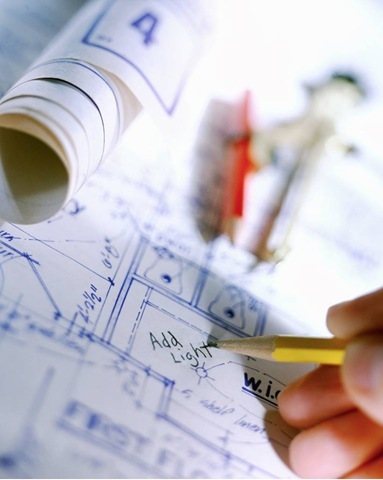 With over 55 years of experience in electrical engineering and design, SRA brings a wealth of specialized skills and practical insight to every construction project. We are an engineering organization oriented to today's business environment. Our design approach combines applications of advanced technology with solid engineering criteria for cost-effectiveness and reliability, energy efficiency and sustainability. We perform electrical engineering services for improvements and renovations in existing Facilities, as well as engineering for new Buildings. At Silver, Roth & Associates we believe that engineering is more than drawings and specifications; it involves a deeply felt responsibility toward our clients and a commitment to providing services that are designed to result in high levels of comfort, safety and energy efficiency for present and future building users. Our dedicated staff is highly professional, well trained and experienced. The teamwork approach which is applied to each project provides our clients with the most efficient service possible. Silver, Roth & Associates is fully insured and currently licensed in the state of California, and most of the Western States in U.S. We are pre-qualified to be licensed in any of the U.S. States when necessary. © 2009 Silver Roth & Associates, Inc.